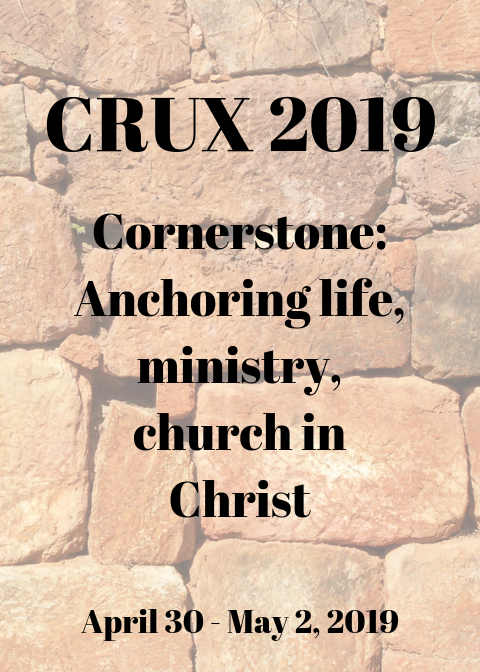 Cruxifusion exists to bring together clergy from across the United Church of Canada who consider their ministries centred on Jesus Christ, our Lord. We hope you support our cause. Support The Vision of Cruxifusion Today!